It's no secret that one of my favorite movies is Twister. I've watched it to the point of having memorized it, raved about it, and visited the now defunct movie attraction. Now with the 20th anniversary around the corner, I wanted to celebrate the film's two main women: Melissa Reeves and Jo Harding. Let's be honest: they are both true boss ladies and wonder women. If you want to celebrate even more Twister (who doesn't? ), check out: 5 Epic Facts You Didn't Know About Twister! First, let's take a second to admire Melissa Reeves, a reproductive therapist who goes along with her fiance Bill, ex-stormchaser / weatherman into the Oklahoma back roads. 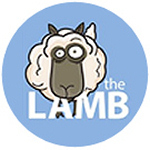 They're trailing his wife Jo Harding, another stormchaser to serve divorce papers and get the hell out of dodge. Dressed up in her best office attire, compared to Harding's jeans and tank top, Reeves is only just introduced to his old crew before they all hit the road. It's supposed to be an easy, breezy trip, nothing lasting longer than a few hours or a day. But Bill gets completely swept up in what he loves doing - chasing twisters - and being alongside Jo and their crew. Poor, Reeves. She is just so out of her element. Veering down the dirty roads, every van is blasting anthems. 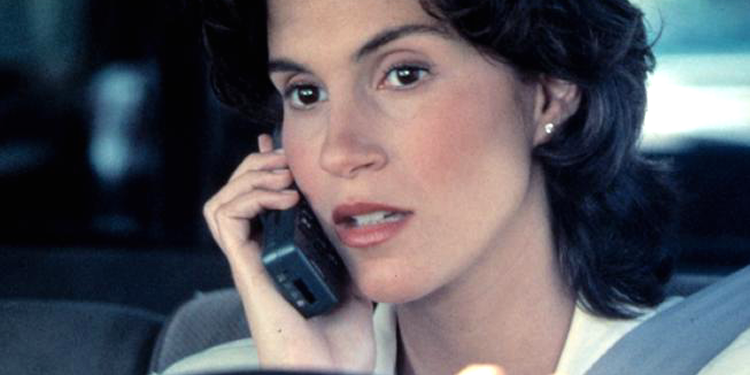 But naively and sweetly in her and Bill's truck, Reeves is on her cell talking to clients: She's not really caught up on what this little visit out to pasture is going to entail. Easily the entanglements between between Bill and Jo, and Bill and Melissa, could've been an in-your-face love triangle. Instead it plays out more as a backdrop to the actual tornado chasing. Though Harding isn't overly trying to steal Bill away, Reeves can tell she still has feelings for him. She only brings up her hunch once and then it's dropped. Reeves doesn't get jealous about Harding and Bill's connection either. They don't squabble over him or try to win Bill's affection. Reeves may not belong putting her life in danger for the love of science, but she's not a damsel or a pity tag-along. She's easily accepted into the group, and is open to how they tailgate twisters and why. But she simply doesn't belong. When Reeves departs, it's on her terms and her own sanity. After managing to survive their biggest tornado yet, she and Bill acknowledge their relationship isn't meant to be Before this trip, she thought Bill's past about chasing tornadoes was honestly just a metaphor. She didn't know everything it entailed - not putting your life at risk, not always on the go, and certainly not the deep relationship like the one he has with Jo. Who Bill was trying to be, and her idea of what he was like, doesn't fit either one of them. There's no hard feelings between them, and no one is made out to be the villain. The movie has several references to The Wizard of Oz: during Jo's childhood her house and a family member was swept up in a tornado, all of the storm trackers are called Dorothys.... When Reeves and Bill have their final goodbye, it's out in the middle of nowhere as the remnants of the latest twister and its victims are all around them. Before Bill races after Jo, and more twisters, Reeves is confident: she can find her own way home. She's gonna by okay. 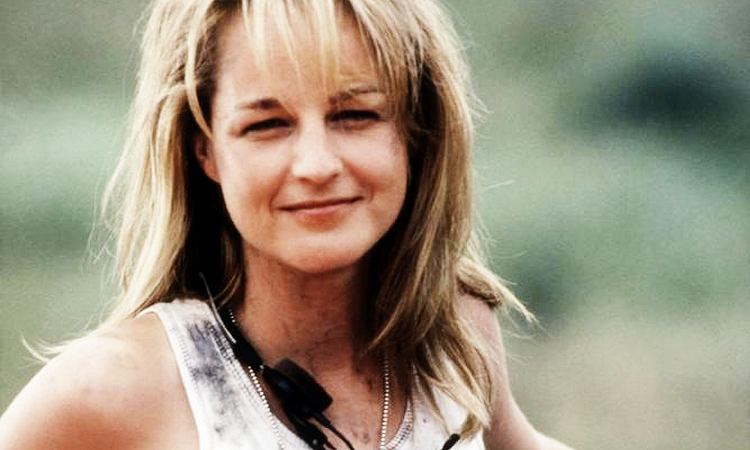 If Reeves wasn't awesome enough, we also have Jo Harding played by Helen Hunt. Her and Bill Paxton's chemistry plays perfectly intoo how conflicted their marriage is, and who she is. In the best sense of the word, their twister-chasing crew refer to her as Boss Lady without any intention of demeaning her. Similarly, they refer to Bill as the Extreme. Their personalities definitely match their titles. They both try to get the final word, go-getters, don't take no for an answer, operate from their heads and keep their hearts close to their chests. Their guys look up to both of them for leadership. But even Bill contends he comes in second to how fierce, passionate, and determined Harding is. That's what an awesomely strong leader and person she is. Her love of storm chasing started when Harding's father died when she was a little girl and an F-5 twister hit her neighborhood/home. That incident sparked a lifetime determination to send tiny satellites into a tornado's funnel to better understand how they work. Her whole mission is to get as close as possible to these majestic beasts to release their "Dorothys" and get out. Director Jan Ve Bont described Helen Hunt as a whirlwind and "that audiences will never see a damsel in distress in one of my movies". While there's nothing wrong with a damsel who is okay being saved or saving herself, Harding and Hunt are perfect strong persona against Bill / Bill Paxton. Bill is not a white knight and Harding is no damsel. They are equal partners and individuals who are headstrong and passionate, vie for leadership, always trying to get the last word and upping the ante. They're their best and worst competition. Harding still loves Bill, but she's as guarded and vulnerable as he is. Next to her aunt, he's probably the only person who sees through her inability to focus on what's in front of them, not the remnants of her past left behind. On every level she's using their work to make up for what she lost and who other tornado victim's lose. She's definitely not an ice queen. She's respected by her peers in every way, and still loved, and loves. It's a huge credit in the action genre that two women like Reeves and Harding exist. Reeves is literally thrown into another world and comes to terms that she just doesn't belong. For her own safety, she rescues herself. Harding gets Bill in the end, but she battled against all the elements and makes her storm chasing mission a success. 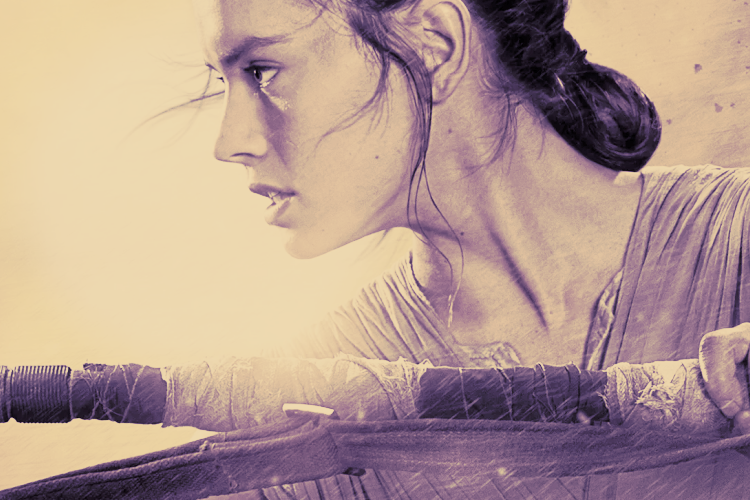 She's a force of nature all on her own.